I have a super quick freebie for you today! I teach in a school with a large ESOL population, and one of the skills I always spend time reviewing is recognizing and writing proper nouns correctly. I found several homework pages I made last year and threw them together in a small packet! 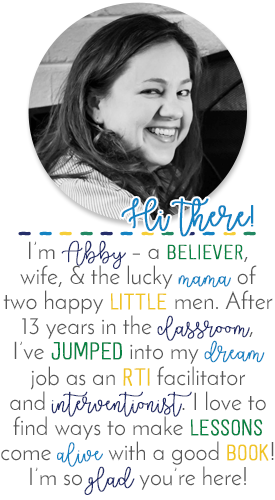 Grab the freebie packet from Teachers Pay Teachers! 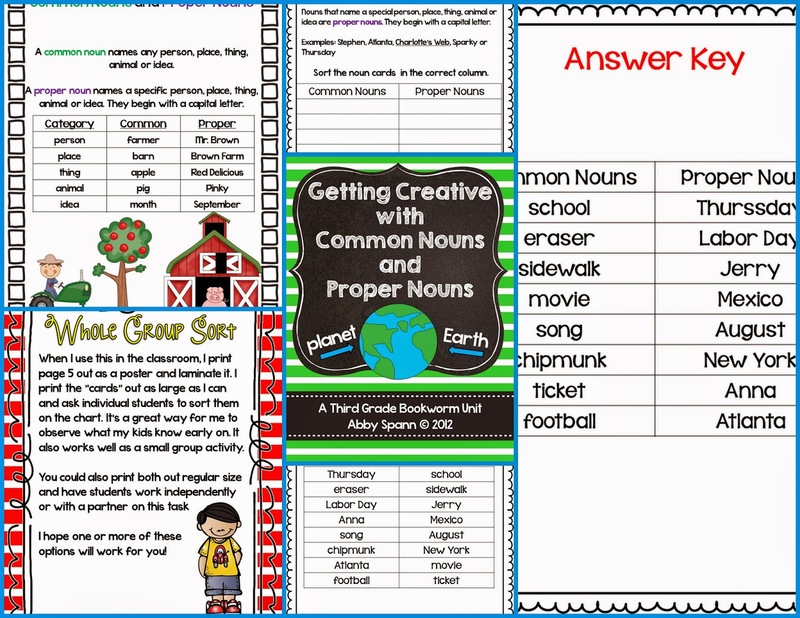 I also have a bigger packet with 30 pages of common and proper noun goodies if you're looking for something more substantial for your classroom. Grab the bigger packet from Teachers Pay Teachers too! I also teach at a school with a large ESOL population. Thank you for sharing! Getting Spooky with Brain Breaks!